I do like to pop to Manchester on a Sunday afternoon. Often I take a snap with my iPhone and most of the time nothing comes of it. Last Sunday as I was walking down Cross Street and turned onto Market Street I looked up at Marks and Spencers windows. 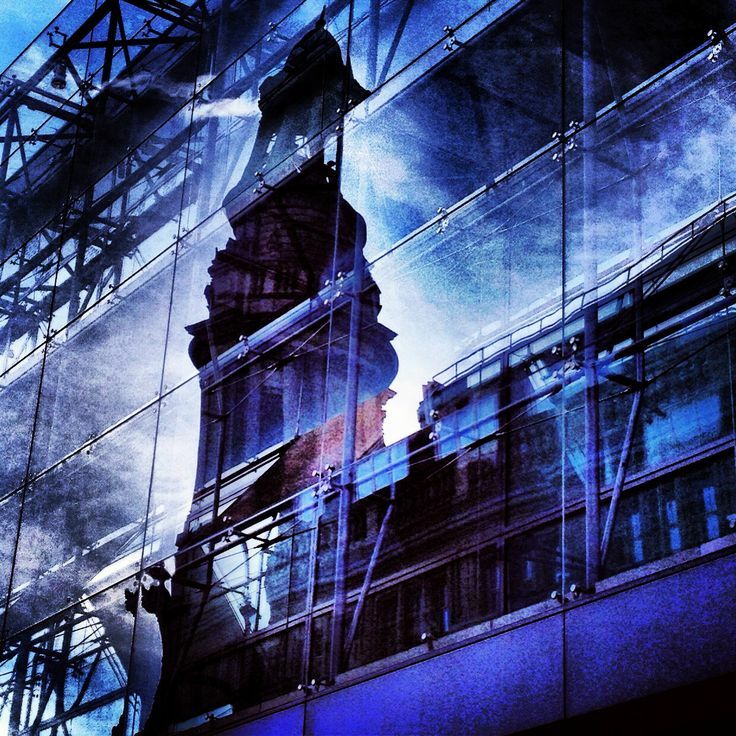 What I found was an amazing reflection of the Royal Exchange Building in the windows. I almost didn't take the picture, but at the last minute I thought I might as well take a snap. After a play about on Instagram I came up with this lovely shot. It almost made up for the fact I drained my car battery that afternoon (left on car lights) and had to get jump started by my Dad. For more examples of my photography go to Instagram and search for the user name - angelickittycat. Or go to my Pinterest page Life in Northern Towns.